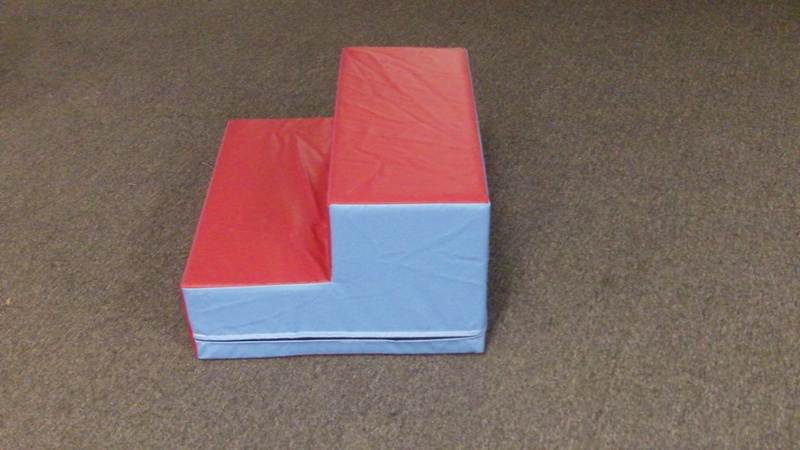 A great way to help tots reach their goals. 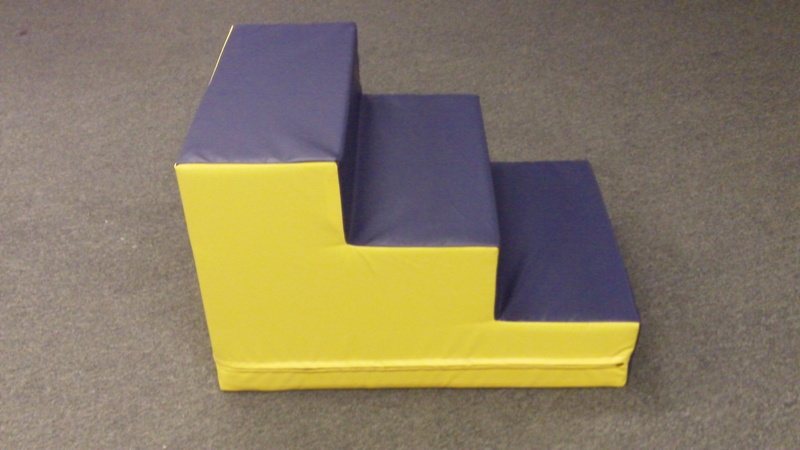 These steps are made from 18 oz vinyl and filled with prime polyfoam. Available in a full range of colors and two sizes.